Maybe you’re a Governor looking to grow your state’s economy, an executive guiding your city or county through the transition to clean energy, a City Manager hoping to lower energy costs to balance your budget, or a Washington-based official leading the effort to meet the needs of a growing building portfolio. At Sun Tribe, we have served as trusted advisors for state, local, and federal partners who know that solar is the best, most efficient choice to fulfill their energy needs while hearing constituent concerns about wisely spending tax dollars and building a more sustainable future. Serving in government means holding a public trust – a trust that Sun Tribe is dedicated to helping you maintain. We focus on building the best systems that provide the most value, all while respecting the transparency that constituents demand. We evaluate your goals and provide expert analysis of your historical energy usage, including on-site visits of potential places for a solar array. We also guide financing: in addition to traditional procurement, PPAs (Power Purchase Agreements) have the potential to provide solar for government partners in Virginia with zero up-front cost. State and local leaders have turned to Sun Tribe because of our experience in building solar across a range of government-owned sites, and our leading engineering team works closely with you to design a system that meets your needs. Here’s where we do the math – calculating your potential savings in detail. At Sun Tribe, we’re proud of our record – building strong ties with local communities, advocates, business leaders, and other stakeholders. In leading your local engagement process, we focus on educating your constituents about the benefits of solar, and work closely with you to be proactive, open, and clear about any project. Sun Tribe’s in-house installation team is an industry leader in safety, and we pride ourselves on bringing projects in quickly and efficiently. We know our government partners spend their days being good stewards of the people’s resources. To respect those efforts, we keep our construction on-time and under budget. We’re proud that the Department of Forestry Headquarters is located in Charlottesville and will be partially solar powered. The Commonwealth’s solar and wind energy goal to reach by 2022. We’re committed to making that goal a reality. 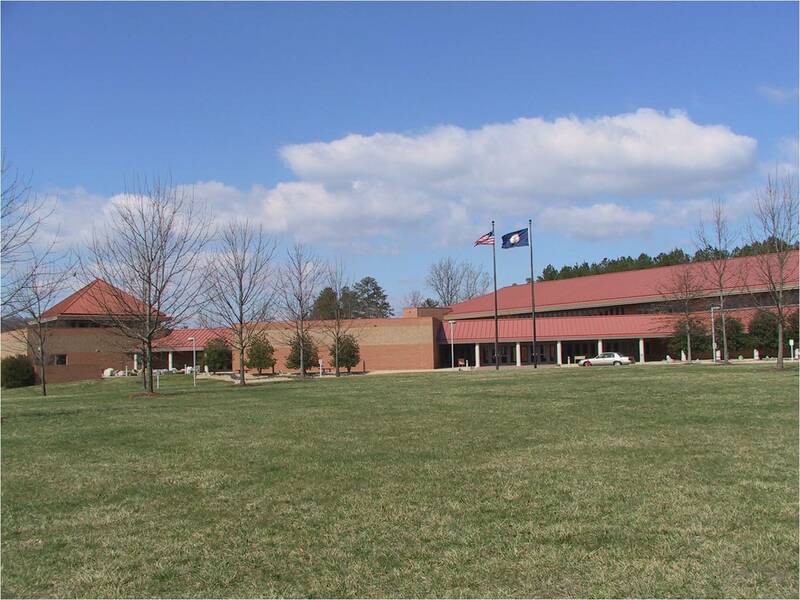 When Virginia’s Department of Mines, Minerals, and Energy was looking for a partner to provide solar solutions for the Virginia Department of Forestry headquarters in Charlottesville, the Virginia Public Safety Training Center in Hanover, and the Haynesville Correctional Center on Virginia’s Northern Neck, they turned to Sun Tribe for solutions. Working closely with state-level leaders, Sun Tribe designed projects capable of generating 1.3 MW of clean energy – providing essential cost savings that Commonwealth citizens demand. Throughout the country, governments at the state and local level are setting renewable energy goals and thinking comprehensively about how to make those goals a reality. At Sun Tribe, our focus on long-range partnerships combined with a record of producing immediate, efficient results in every step of the process, has made us a good fit for government partners looking for a way forward. 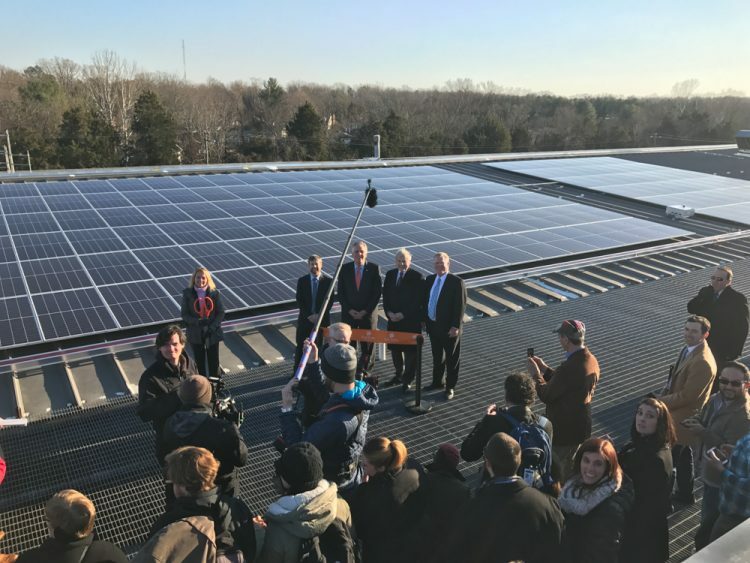 Virginia is no different – by 2022, the Commonwealth aims to have 3 GW of solar and wind energy production alone. As the Commonwealth’s largest distributed solar energy company, we know that collaborations like this one are going to be a critical part of reaching that goal.